Huawei has continued its tradition of bold claims by stating it will be a market leader in the PC space by 2022. Huawei consumer COO, Win Baio, said the Chinese tech giant will become the number one PC vendor globally in five years, after it released new devices including the MateBook X MateBook D and MateBook E.
This follows the company’s challenger to the premium tablet market, the original MateBook, which it debuted at Mobile World Congress (MWC) in 2016. The vendor is well-known for making brash statements about its products and business growth potential, claiming to have outsold Apple in the last quarter of 2016 - a claim which if true would make the vendor the second largest handset manufacturer globally. 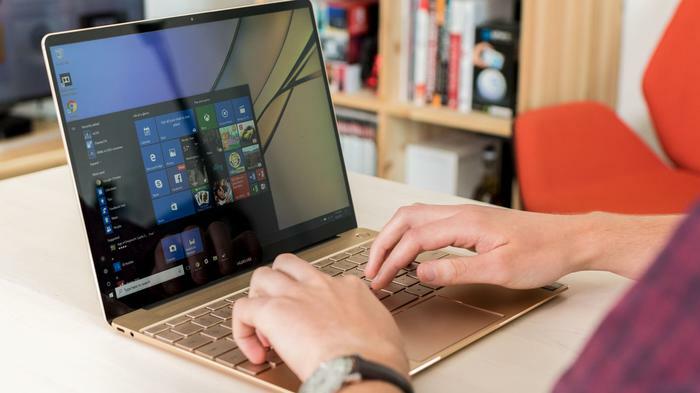 In assessing Huawei’s chances in the troublesome PC market, analyst firm, Technology Business Research, said the vendor has been monitoring the market for years and now believes the time is right for a strong push across the industry. 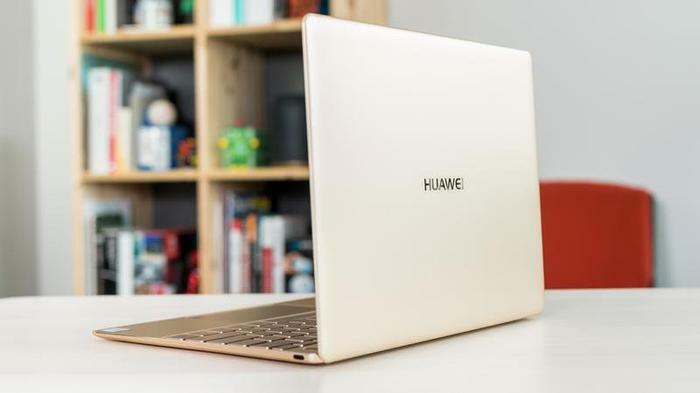 "Huawei will leverage the recent recovery and improved long-term prognosis of the global PC market to make an all-in push into PCs,” TBR senior analyst Jack Narcotta said. IT added that there are a number of factors which give the vendor a strong chance of making a considerable dent in the market share of leaders HP, Lenovo and Dell. Huawei has nearly $19 billion in cash on hand, according to its 2016 annual report, which will no doubt allow the vendor to pump marketing and sales dollars into its PC push. The vendor also now enjoys a huge global install base with almost 140 million smartphones and over 670,000 x86 servers shipped in 2016, serving up a massive number of potential PC customers, especially across Asia Pacific (APAC) and Europe, the Middle East and Africa (EMEA) regions. However, this install base may not necessarily impact the vendor in the US where the company has been hit with claims of espionage. Documents released by Edward Snowden in 2014 showed the NSA hacked into Huawei's servers in hopes of gaining info on government plans and of exploiting the company's products to spy on other foreign rivals. 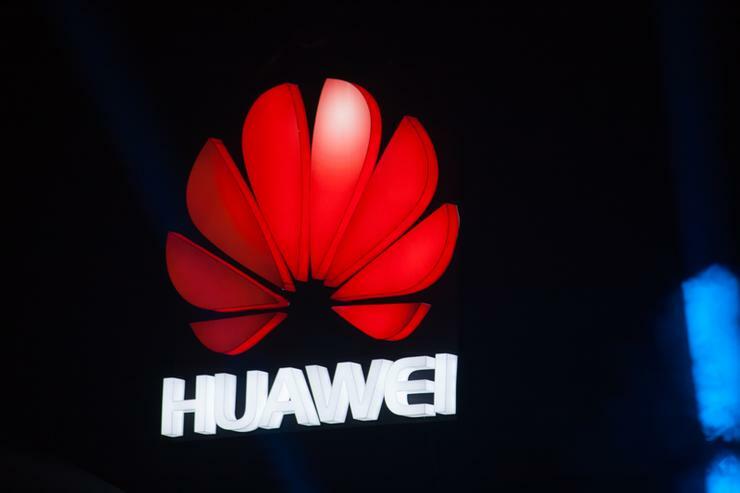 However, Huawei operates and manages more than 40,000 retail outlets across 170 countries which gives it a point of presence in many markets, which will limit the vendor’s reliance on retail partners in certain countries, particularly in APAC and EMEA. In addition, its large operator and service provider customer bases create sales channels for devices, according to TBR. However, getting key channel partners in different markets to take on the vendor’s devices may be easier said than done due to the traditionally deep relationships which develop between device partners and vendors. And the final piece of the PC puzzle for Huawei comes from the company’s research division. In 2016, approximately 80,000 employees, or about 45 per cent of the vendor’s total were engaged in research and development (R&D). This is coupled with the fact that each year Huawei typically invests 10 per cent or more of its overall annual revenue in R&D, providing a big boost in developing new technologies and features. However, the more the company diversifies its product offering, the more spread its R&D will become and the vendor will need to maintain, or perhaps even increase, the level of R&D to achieve its ambitious goals. "Success in the smartphone market — the number of smartphones shipped by the company in calendar 2016 was up almost 30 per cent year-to-year, to 140 million, trailing only Samsung and Apple — has transformed Huawei into a consumer device powerhouse, and Huawei is fixated on extending its consumer brand into adjacent markets,” Narcotta added. The premium PC market may be an attractive option for Huawei given its recent uptick. Research analyst firm Gartner 2016 would be the last year of decline for the struggling market, before returning to growth in 2017.